This February, Netflix is going to give us life with shows like Fuller House. But just as Netflix giveth, Netflix taketh away. From Doctor Who to Pokemon, here’s everything leaving Netflix next month. The Doctor is an alien Time Lord from the planet Gallifrey who travels through all of time and space in his TARDIS. Instead of dying, the Doctor is able to "regenerate" into a new body, taking on a new personality with each regeneration. "I don't wanna go." David Tennant's final words still pull at the heart strings of Doctor Who fans everywhere. 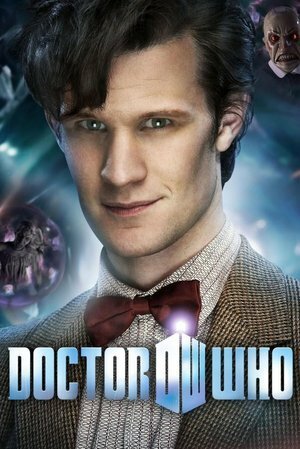 With the recent news that season 10 won't be released until 2017, this might be the last chance to watch the Doctor for a while. Whovians in search of something a little different can also catch Tennant in Netflix's Jessica Jones. 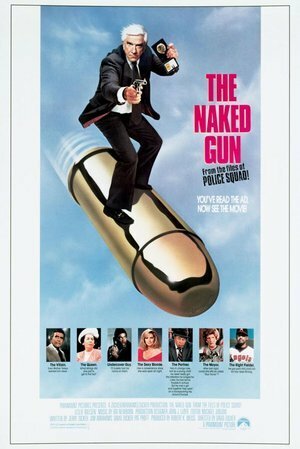 A cyborg from the future is sent back through time to kill the mother of the man who will lead the eventual resistance against the robots. 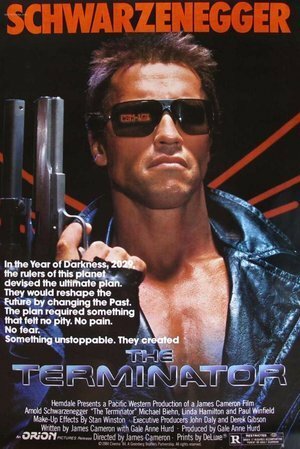 Despite the franchise's recent struggles, James Cameron's The Terminator remains a modern class and in 2008, the film was selected for preservation in the American National Film Registry. 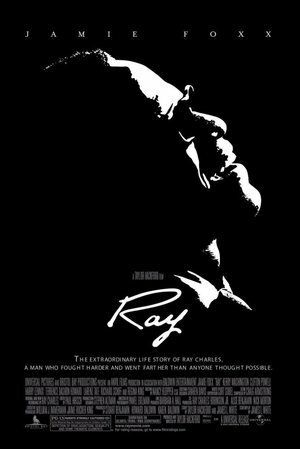 The 2004 Ray Charles biopic earned Jamie Foxx an Academy Award for Best Actor, where he joined an elite group of actors who denied Leonardo DiCaprio an Oscar. 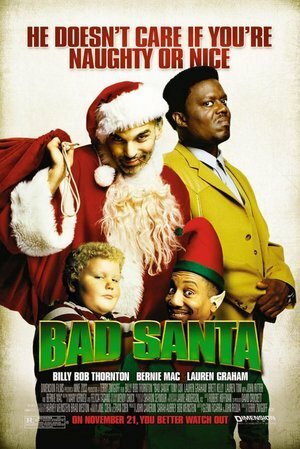 With Bad Santa 2 currently in the works and scheduled for release sometime in 2016, you might want to take this opportunity to catch up with Billy Bob Thornton's foul mouthed mall santa and the lovable Thurman Merman. Three members of the Army's elite Explosive Ordnance Disposal squad battle insurgents and each other as they search for and disarm a wave of roadside bombs on the streets of Baghdad. 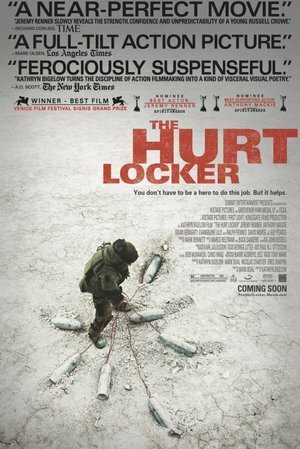 The 2009 war film about a bomb disposal team won 6 Academy Awards including Best Picture, Best Original Screenplay, and Best Director. Director Kathryn Bigelow remains the only women to ever take home the honors.